An intoxicated woman bit into a Florida man's fishing line and swam off with his lure, police said. 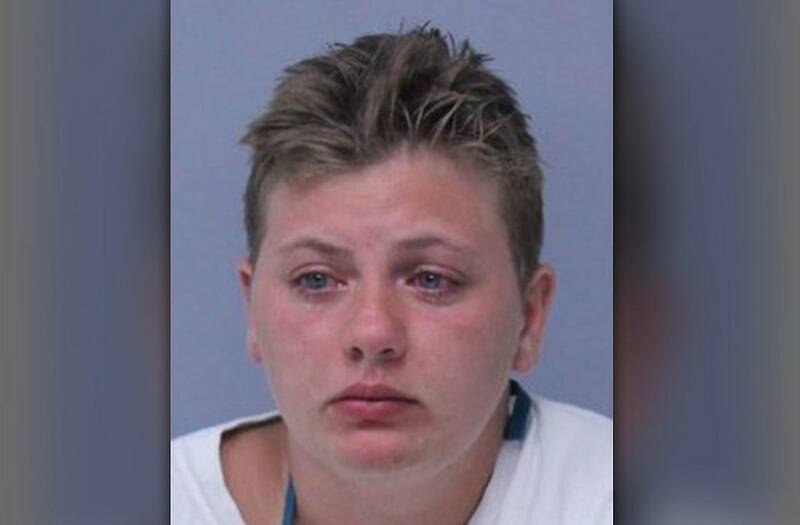 Alexandria Turner, 22, allegedly swam up to the man's fishing line, and began cursing at him. She nibbled at his line, and swam away the bait, according to a police report, CBS-affiliate Action News Jax reported. Initially, Turner rebuffed deputies' orders. She became belligerent when they asked her to enter the office at St. Johns County Pier Tuesday evening. Officers accused her of disturbing the "sense of public norm at the pier" while attempting to take her into protective custody. When police tried to handcuff her, she yelled, "I'm (expletive) naked!" the report said, Action News Jax reported. She was arrested on suspicion of disorderly intoxication and resisting arrest without violence.